Traditional brewing was introduced to America by immigrants from all over the world. However, in the mid 70s there wasn't much variety of beer left and light lager dominated shelves and bars. Although imported beer was available, it wasn't in high demand and so not a significant player in the marketplace. Marketing efforts pushed low-calories light lagers into the spotlight and soon the marketplace was dominated by only 44 major brewing companies. Nonetheless, while the mainstream market shrank in taste and diversity, a grassroots home brewing culture emerged in the form of a 'hobby'. Home brewing grew as a hobby because in many cases, the only way an individual located in the America could enjoy a traditional beer was to make the beer themselves. This was to be the birth of the craft brewing industry. To some, 1976 is considered the renaissance of American craft brewing. 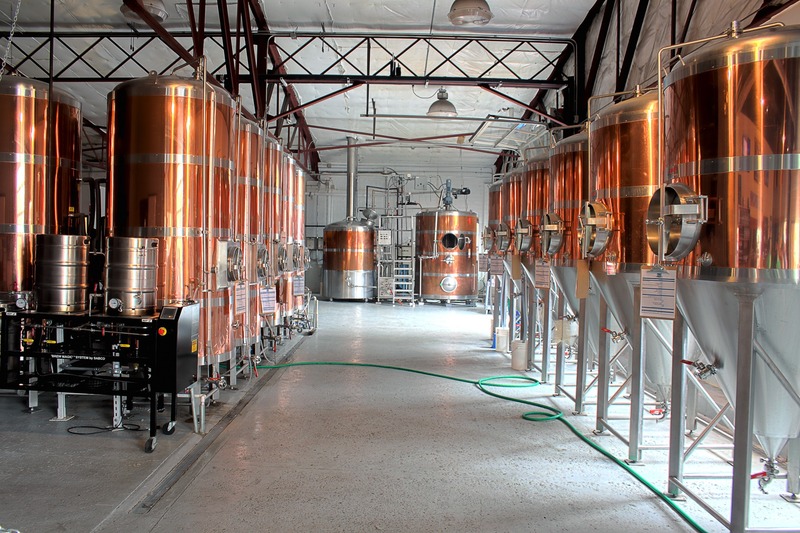 It's the year the New Albion Brewery in Sonoma, Calif., was founded by a home brew enthusiast. Sadly, the brewery went out of business just a few years later, but during that short time it inspired hundreds of home brewers to experiment with recipes and start their own small breweries. Over the years the quality of the beer from these small breweries got better and better and soon the 1980s marked a decade of micro brewing pioneers. These pioneering young and innovative companies emerged with a passion and vision, serving local communities full-flavored beers and a variety of old world European traditions with a uniquely American character. Today California, and in the particular the Bay Area, is at the forefront of the craft beer industry’s growth. There are more breweries in California than any other state in America. In fact, 91.4% of California residents live within 10 miles of a brewery. As of December 2017 there were over 900 craft breweries in operation across California. In fact, the craft brewing industry supports more than 49,308 jobs across California. And in 2016, craft breweries contributed $7.3 billion to the state’s economy, up from $6.5 in 2014. Not bad for a hobby!